The Sidewalks of New York releases in three days on September 21st on YouTube. Today I'm releasing three promo videos. Credit for this incredible 19th century photo goes to Joshua Beal. It was shot from atop the Brooklyn Bridge's Brooklyn Tower during the bridge's construction in 1876. Here's one below, and visit here to see the two others. These brief promo videos are an interesting way of exploring the huge photograph that makes a brief appearance in the film and its trailer. 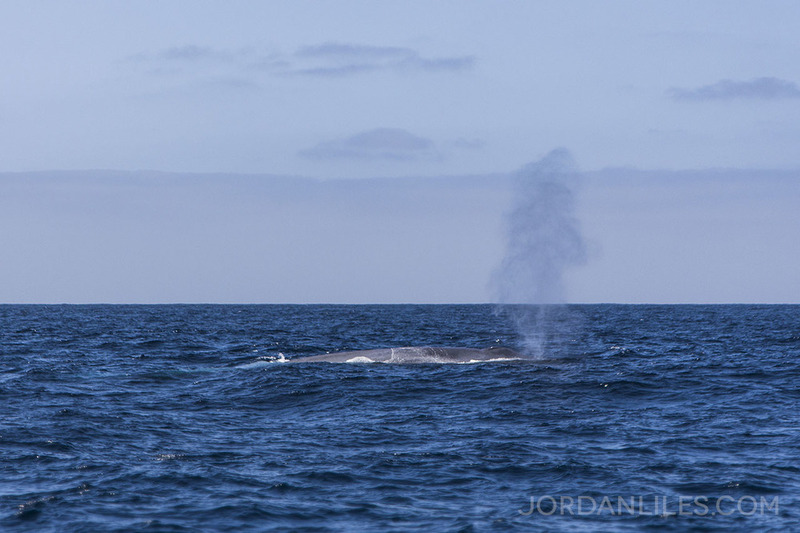 The blue whale is the largest living species on earth, and today we were very fortunate to spot one while on an exciting San Diego Whale Watch tour! My film Starlight Over San Diego explores a very interesting abandoned music bowl in San Diego. Today I have released a brand new trailer to help spread the film and its subject to a larger audience. I've been spending a modest amount of my own advertising money to reach people who are likely to be interested in my newest film Starlight Over San Diego, and the results have been great. See this post for all of the comments, and click the "Shares" count to see more reaction! Don't let this place be forgotten! Click 'Share' to spread its history: goo.gl/cPXWDr.